This article warns against trying to time the share market and explains how to take advantage of share investing using dollar cost averaging. It provides a case study with table to demonstrate the point. A short, simple explanation of dollar cost averaging which acts as a good prompt for your readers to start a regular savings plan. A light-hearted way to explain the concept of dollar cost averaging by using a humorous story as a case study. 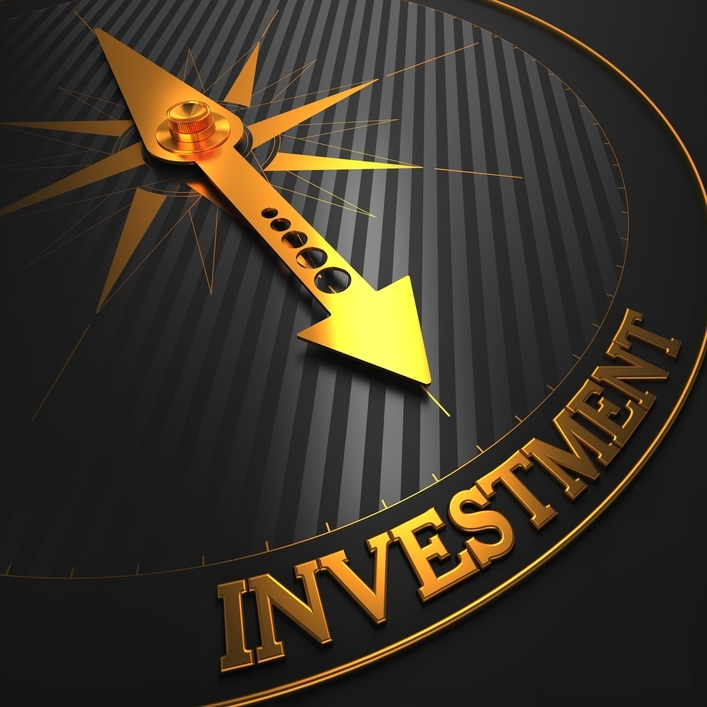 You've probably heard of dollar cost averaging as a way to grow your investment portfolio. It’s not the “be all to end all” for investing, but it can certainly help you make the most of investment markets and economic conditions over the long term. Dollar cost averaging is quite simply investing a fixed amount at set intervals so an investor buys more units/shares when the price is low and less when it is high. Over time the costs average out and the investor usually ends up with more assets than if they were “timing the market” (which is a definite no-no).